You might already be planning your handmade resolutions for 2018 (hello, me-made wardrobe!) 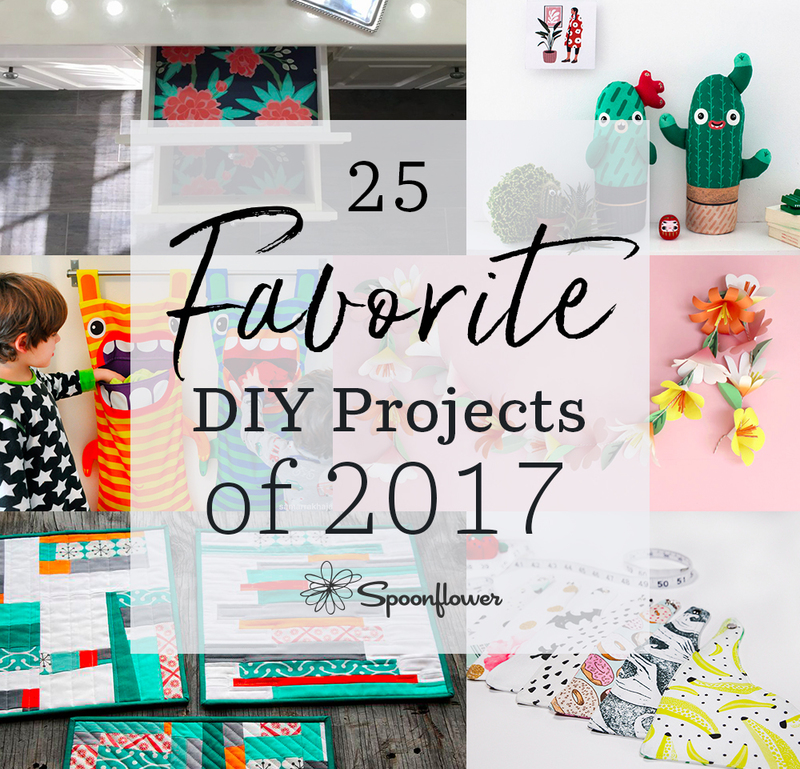 but let’s not forget those projects that made 2017 the year for DIY! We’ve rounded up the 25 most popular projects of 2017 and after you take a closer look, you’ll be able to see why they made the list. From DIY cactus plushies to the always popular handwritten recipe tea towel, this year’s list will be the inspiration you need for 2018. 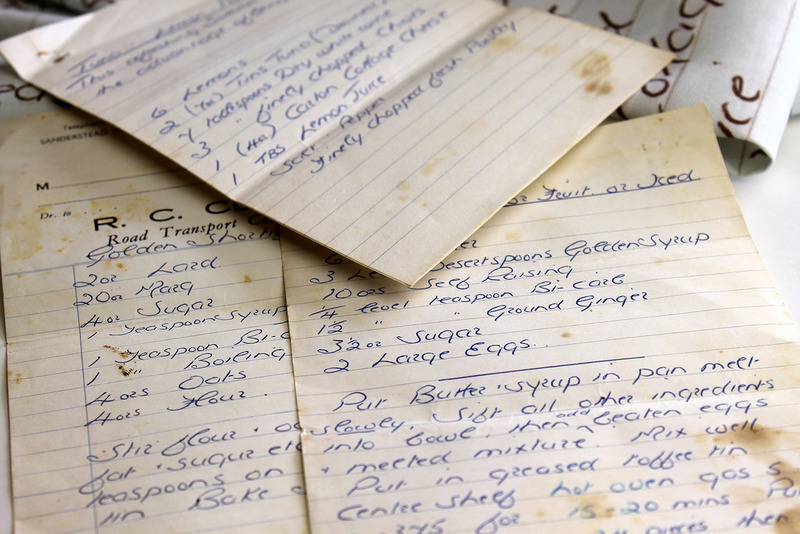 Do you know a guy who loves to grill, bake, or makes a mean cup of joe? 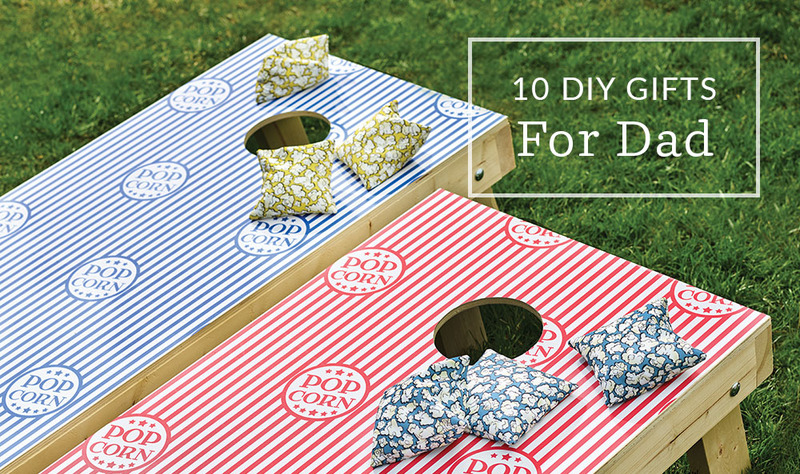 Enjoy a little DIY gifting inspiration with these projects, and some fun culinary fabrics to make them, perfect for the dads and dudes who love to cook. 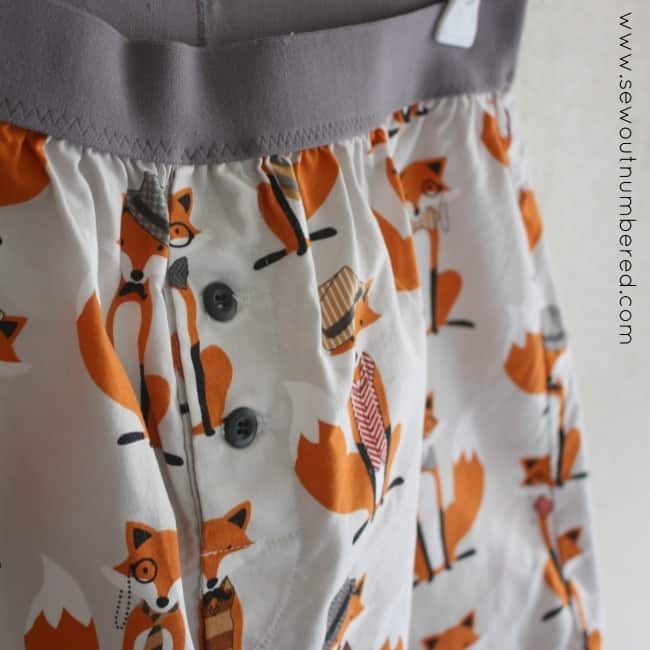 One of the wonderful things about the Spoonflower marketplace is that it’s full of fantastic little projects that are a snap to make, and in many cases everything you need fits on a fat quarter of fabric. Here is a list of my top eleven favorite kits (in no particular order, because it’s so hard to pick favorites!). 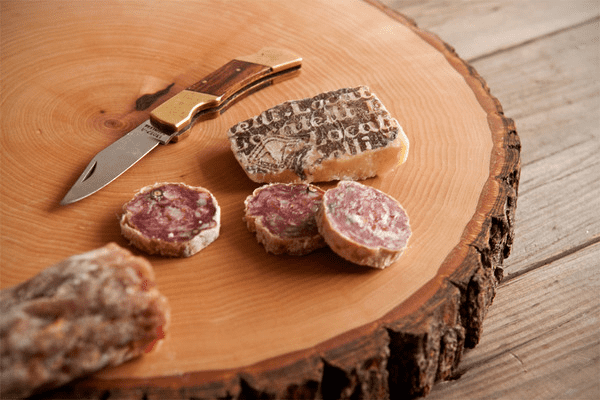 Any of these would make an awesome handmade gift. For the super crafty people on your list, you could just give them the kit and let the fun of making it themselves be part of the gift. 1. See the world with $11 and a sewing machine! The globe kit by weavingmajor is one of our most popular designs probably because it is such a great idea. Beautifully rendered, educational, and fun to play with, there are several different sizes of globes you can order, and every one comes with more than just one globe to make. 2. Little girls will love the Yum Yum Dolly apron set by Victoria Lasher which, depending on whether a fat quarter or a yard is ordered, results in an apron for their doll and a matching one for themselves. Mom can help make it and have a matching apron too! 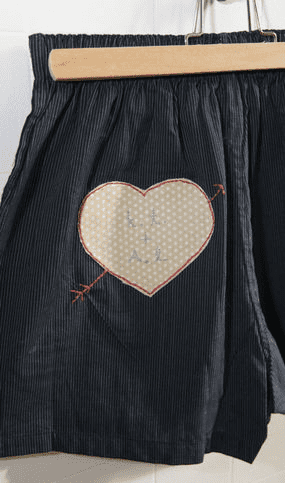 Kids will love all the little details, like the coordinating oven mitts and the pocket surprises, and the mom's apron comes with all the same whimsical features. 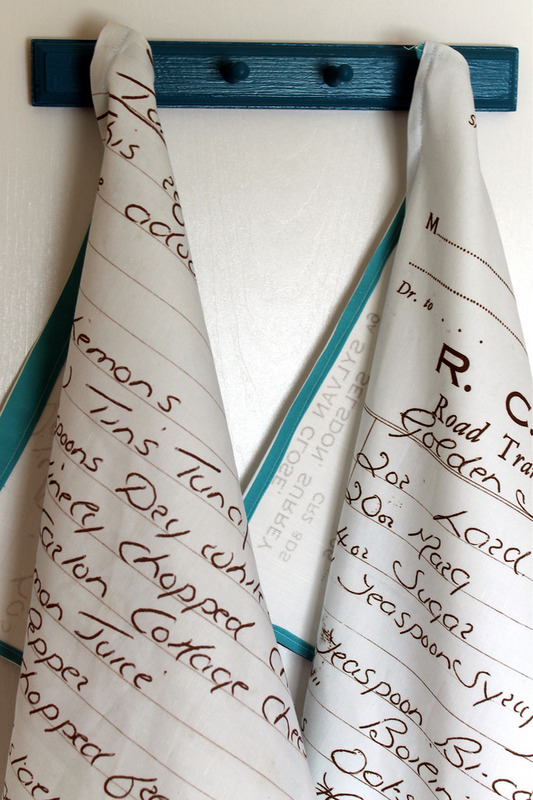 Check out victorialasher's coordinating fabrics designs, too, for other kitchen projects. 3. Speaking of dolls, some of our most popular designs have been doll clothes kits by Daniel Bingham, like this trio of dresses for a 16” doll. With only a fat quarter, your little girl’s doll can have three gorgeous new outfits! 4. 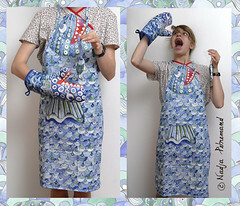 And speaking of aprons, this hilariously wonderful design by French artist nadja_p is a kit for a fish oven mitt and matching apron, great for a guy or girl to wear in the kitchen and have some fun. Sew and stuff the extra little fishes for some charming little household decorations. 5. 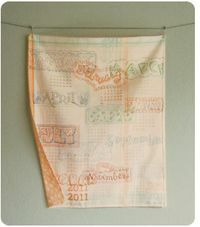 Tea towels are always easy and elegant to make and give, but what I love about this tea towel kit by cathyheckstudio is that one yard gives you two double-sided (read: ultra lux) lovely towels. The fact that the design is a 2011 calendar makes it all the more multi-tastic. 6. The possibilities are endless for printed fabric gameboards. Check out this fun beach-theme game by kkitwana, which might end up becoming a family vacation favorite. Fabric gameboards are so much more durable, kid-friendly, and transportable than your average cardboard-boxed game, and this one is certainly beach-friendly. 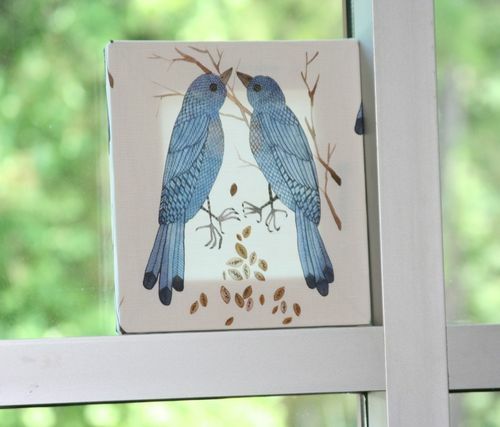 Plus, the designer suggests that it could even be made into a tablecloth or a fun beach wrap. 7. 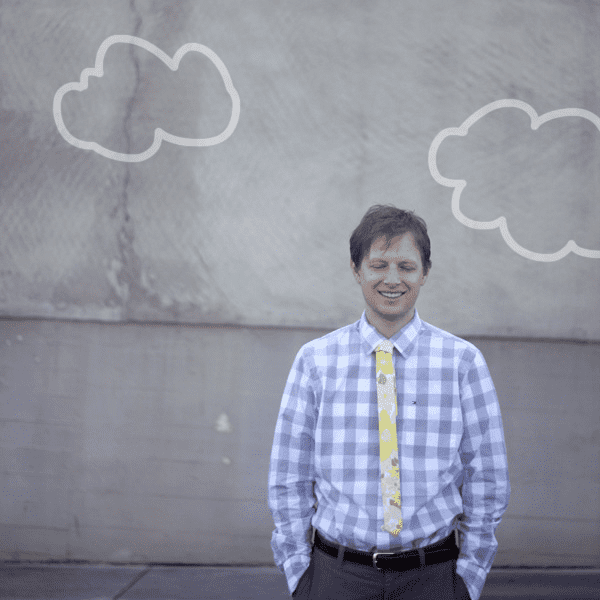 The Spoonflower marketplace is full of amazing puppet kits. One outstanding design is Pinkerton the Pirate Cat by melissamelissa. Pinkerton comes with a sidekick finger-puppet, First Mousemate Squeek, and plenty of extras like a treasure map and an eye-patch. 8. 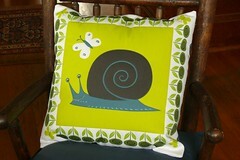 Gorgeous pillows can be made from any Spoonflower fabric, but thank goodness for designers like antoniamanda, whose pillow kit printed on a yard of fabric provides an adorable duo of front and back fabric to make two darling accent pillows for your home. 9. Whether its the holiday season or not, it’s never too late to make cute ornaments for your own Christmas decorating, or to give as gifts. Baubles by gomakeme are easy, adorable, and would look spectacular hanging from a Christmas tree, or from the bow of a wrapped package. Check out the designers other kits, like the stuffed Mr. and Mrs. Santa softies. 10. Get your sewing space organized with a cute pincushion. 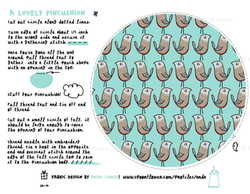 The sweet design by anda, printed on a fat quarter, gives you enough to make a pincushion for yourself and a few more for your crafty friends. 11. Placemat fabric by heatherbrady makes dressing up your table so easy. 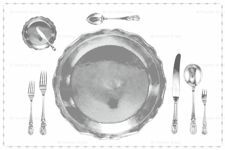 Just cut and hem the placemats and try to resist keeping them for your own table. Wouldn’t a set of them make a sweet wedding present? 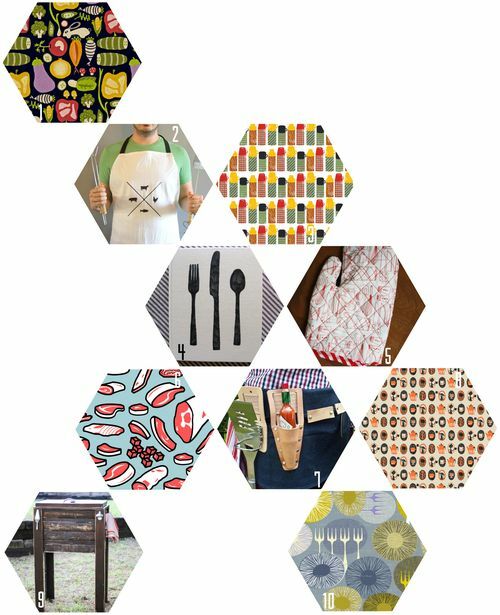 Spoonflower fabric has endless possibilities for imaginative folks, but sometimes it’s nice to just have everything all ready to go, and these kits do just that. What are your favorites?